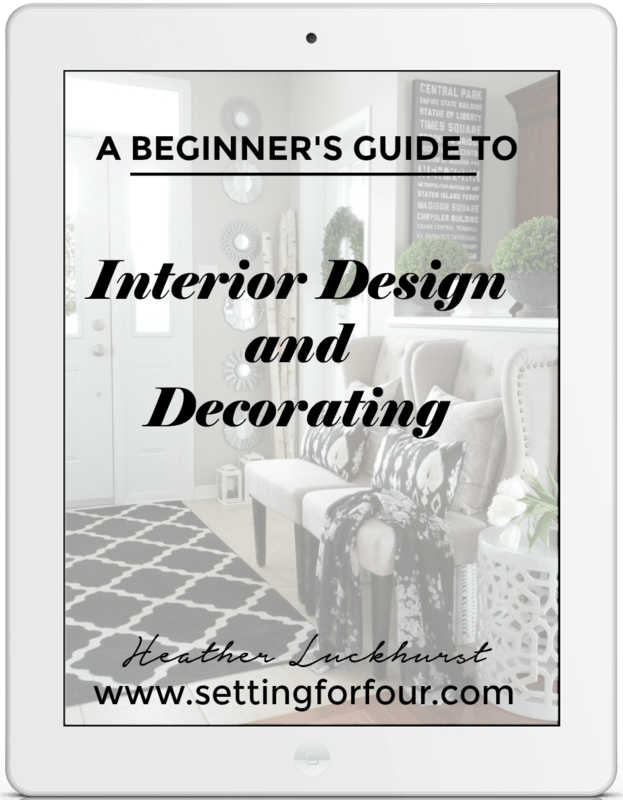 Today I’m sharing my design tips on How to Choose the Perfect Area Rug – tips on color, size and pattern! 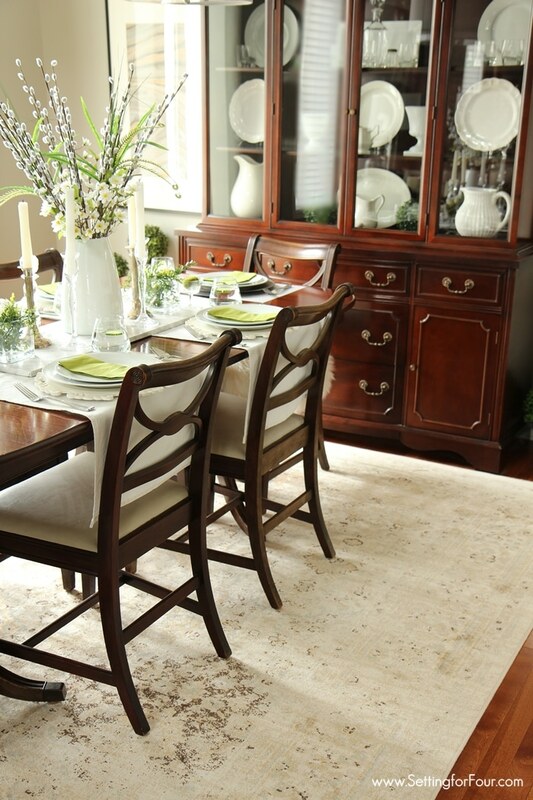 Our dining room got a little face lift recently – with a gorgeous new area rug. I love how an area rug can soften a room and adds a layer of stylish pattern and color. Rugs are like jewelry to a room and can totally transform your space in an instant! With all of the choices today in style, color and pattern it can be tough to narrow it down to just one rug. 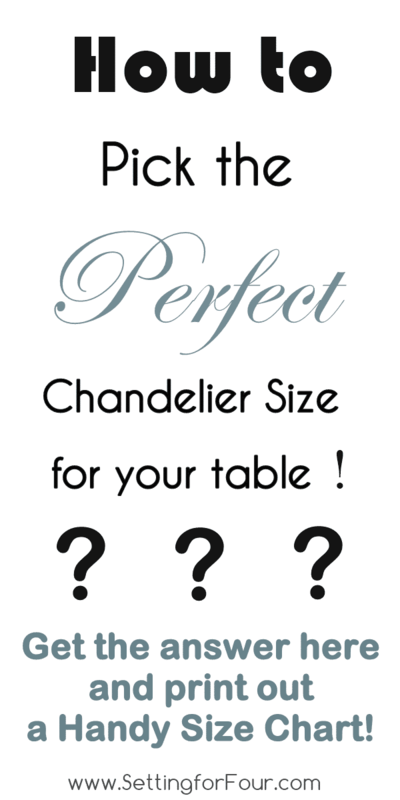 It can also be hard to decide which one will look best in your room with your flooring and wall colors in mind. 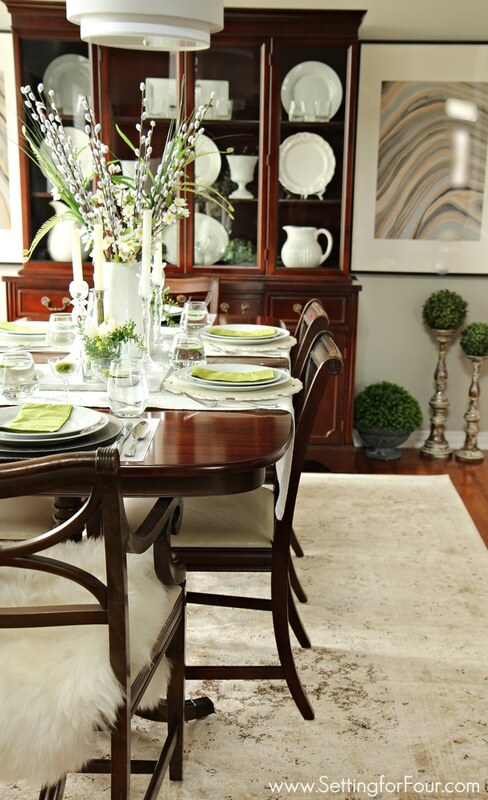 This area rug is 7′ 8 ” x 9′ 6″ which is the perfect size for our dining room table and chairs. 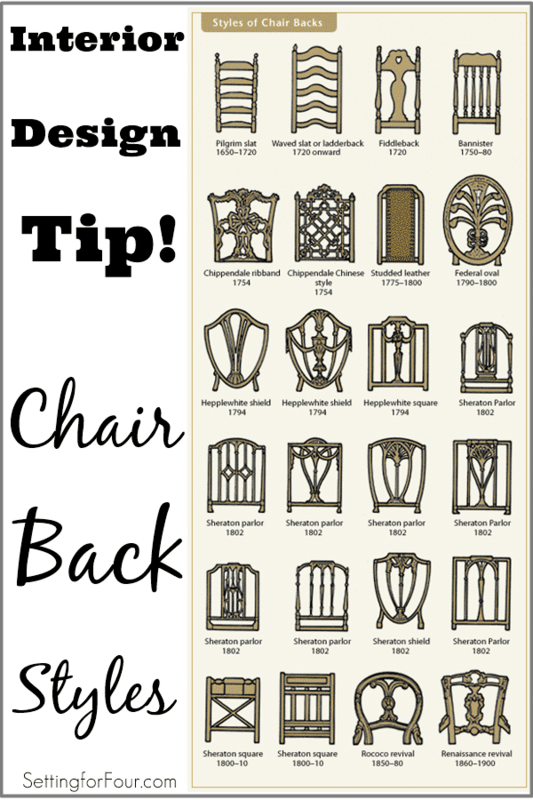 Design tip: A rug should be large enough so that when you pull the chairs back to sit down, the chair legs remain on the carpet. This is so that the legs won’t catch on the edge of the carpet when you sit at the table. I wanted a light colored area rug to brighten up the space. I also wanted a light color to contrast against our antique dark wood mahogany table and chairs so that they would pop in the room. Design Tip: If you want your furniture to blend into the room, choose a color of carpet that’s the same color as your furniture. If you want your furniture to stand out, then choose a color that’s not the same. I also didn’t want a solid color – I wanted it to have a mixture of colors in it so that it could hide stains a bit better since it was going under a dining table. 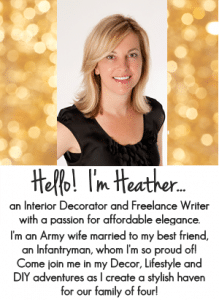 I also wanted the area rug color to coordinate with our gray walls, the midtoned brown hardwood floor, the mahogany furniture and off white sheepskins and drapes. So I started looking for a rug with beige, grey and brown tones in it. This area rug has all of those colors in it! It even has a touch of the exact same color as our flooring! 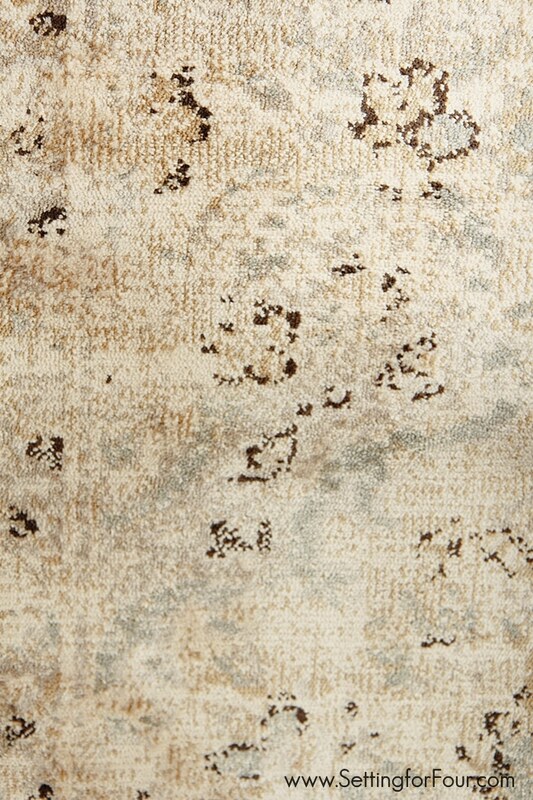 This rug has some soft gray, which ties into our gray wall color and the dark brown in it ties into the mahogany wood. 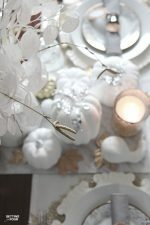 The colors are muted, soft and elegant. Just the look I was going for! 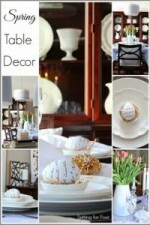 I love contemporary style – an updated take on traditional and vintage. 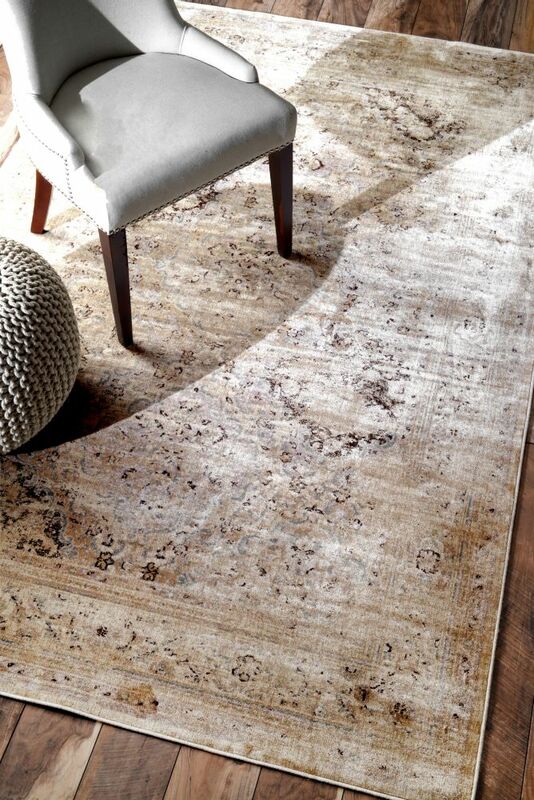 I chose this area rug because it has a worn and vintage look and is a contemporary take on a traditional Persian rug. The colors have a gorgeous watercolor effect. It’s so stunning! Design Tip: Choose a style that you LOVE, one that makes your heart pitter-patter and will bring your personality into the room! 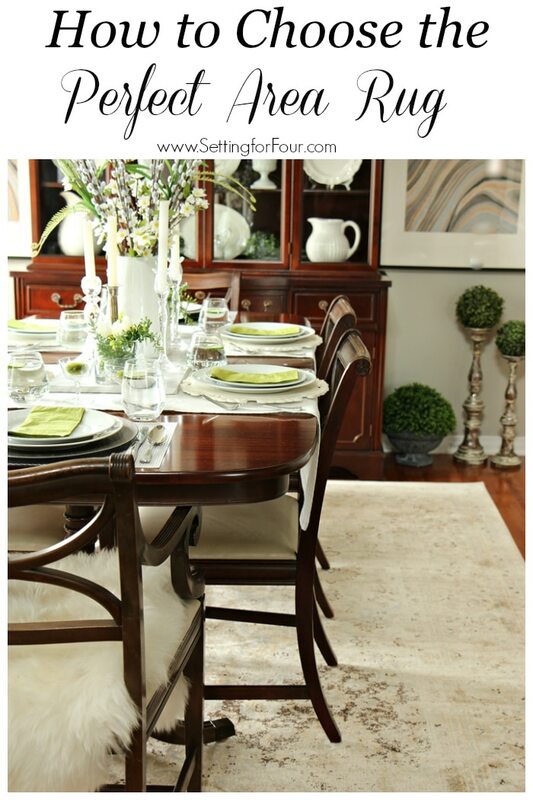 I love our new area rug – it’s completely transformed our dining room! I love how it gives a bit of color and pattern to the room but still allows our DIY black, gold and silver agate artwork and our other decor to shine! It really amazes me how a rug can make such an impact in a room…. 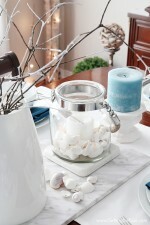 how it can make it more cozier and ‘finished’! 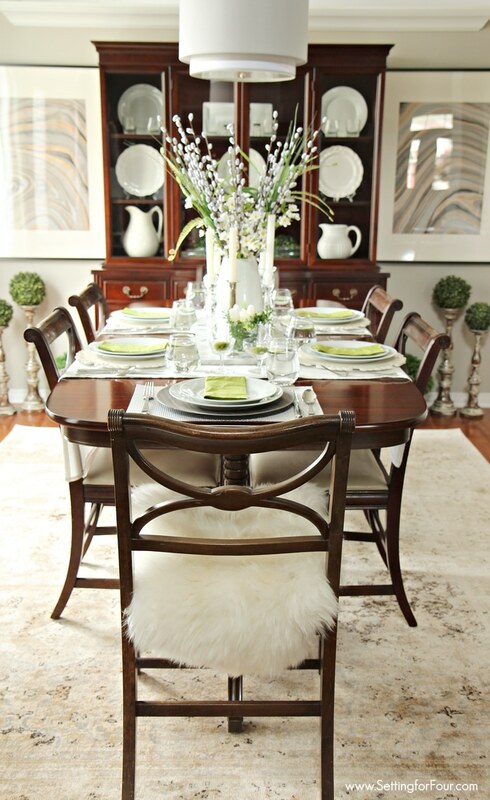 Do you have a rug in your dining space? What style do you love? 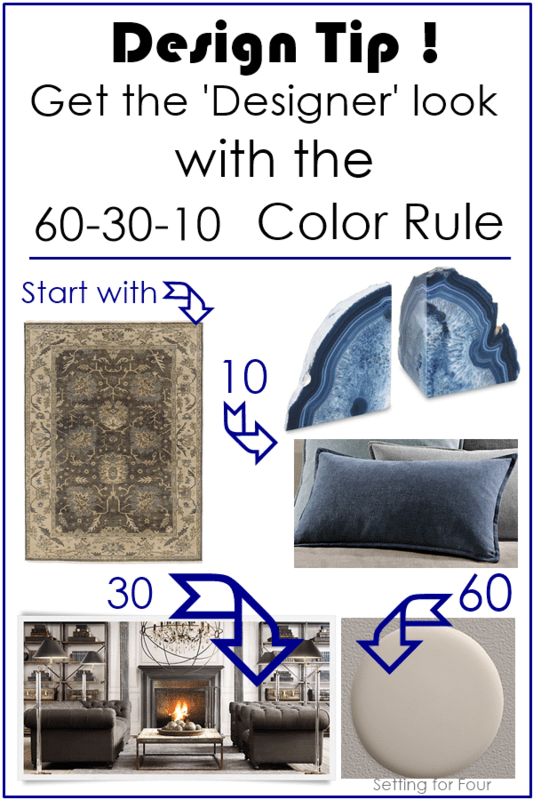 Choosing an area rug has always been my least favorite things to do when designing a room! Thanks for the great tips! Pinning! 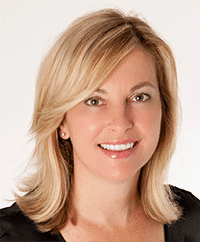 Hi Amanda – it’s the Beaumont Panel V106 area rug in Ivory!